For months Mrs. Jane Todd Crawford believed that she was pregnant. After seemingly having labor pains Doctor Ephraim McDowell was called in to help her with delivery. McDowell found the tumor upon inspection and an operation was scheduled for only a few days later. The tumor was removed, all 15 pounds of it, through a 9 inch incision in the abdomen. Her ovary was also removed after carefully cutting the fallopian tube. 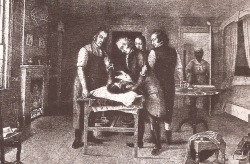 Although the surgery was performed without anaesthesia--as it was the year 1809-- it only took 25 minutes. Mrs. Crawford returned home 25 days after the surgery and made a full recovery. Charles Hutson, age 38, could not survive any more blood loss after a left groin aneurysm. 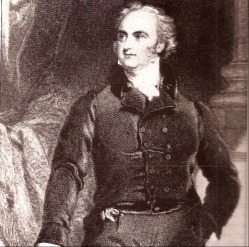 Sir Astley Cooper performed an operation on Hutson (1817) by making an incision in the abdomen and separating the abdominal aorota and the intestines. Cooper used a blunt needle to surround the aorta with ligature which was then tied off around the aortic artery, supporting it. Hutson’s leg was receiving no blood flow and as a result gangrene overtook his left leg. Hutson died only 40 days later. Despite the surgery’s failure, the autopsy revealed that this type of surgery was possible giving surgeons and their patients hope. However, it wasn’t until over 100 years later, in 1925, that this surgery was completed successfully by a Doctor Rudolph Matas. 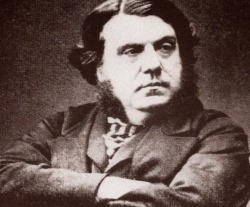 In 1883 Robert Lawson Tait removed a large mass from a women’s pelvis through an incision in her abdomen. 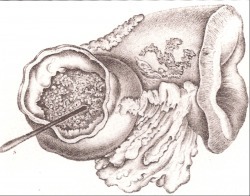 Tait tied the fallopian tube that was ruptured to stop the bleeding and the patient was able to make a full recovery. Doctor Tait went on to perform this procedure dozens of times with a large amount of success. 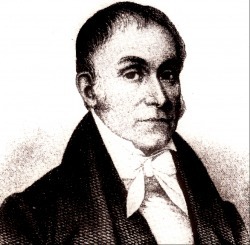 He was also particularly skilled at the ovariotomy, conducting 137 straight surgeries without a single death. This procedure changed the outlook on complicated pregnancies and births. Bearing children became less deadly. The first successful gastrectomy was performed by Theodor Billroth in 1881 at the Surgical University Clinic of the Allgemeine Krankenhaus located in Vienna. The 43 year old patient was a woman with a large tumor in her stomach causing excruciating pain, lack of appetite, and consistent vomiting. Using chloroform as an anaesthetic, the tumor, about the size of an apple, was removed from her stomach. The incisions were sewn back together and shortly after (about a week) the patient had recovered. Occurring at the Peter Bent Brigham Hospital in Boston in 1954, the first kidney transplant paved the way for the future that we take for granted today. 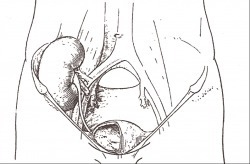 Suffering from severe kidney failure surgeons suggested a kidney transplant because the patient had a twin brother. After a successful skin graft the surgeons decided to go ahead with this ground-breaking surgery. The donor recovered within 2 weeks and the patient recovered fully after 37 days. Both brothers showed normal renal activity and normal physical abilities.